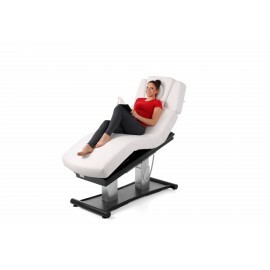 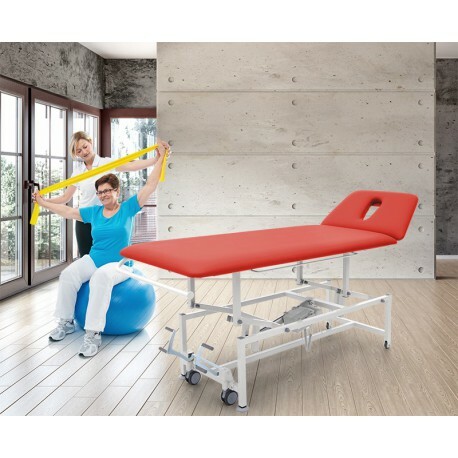 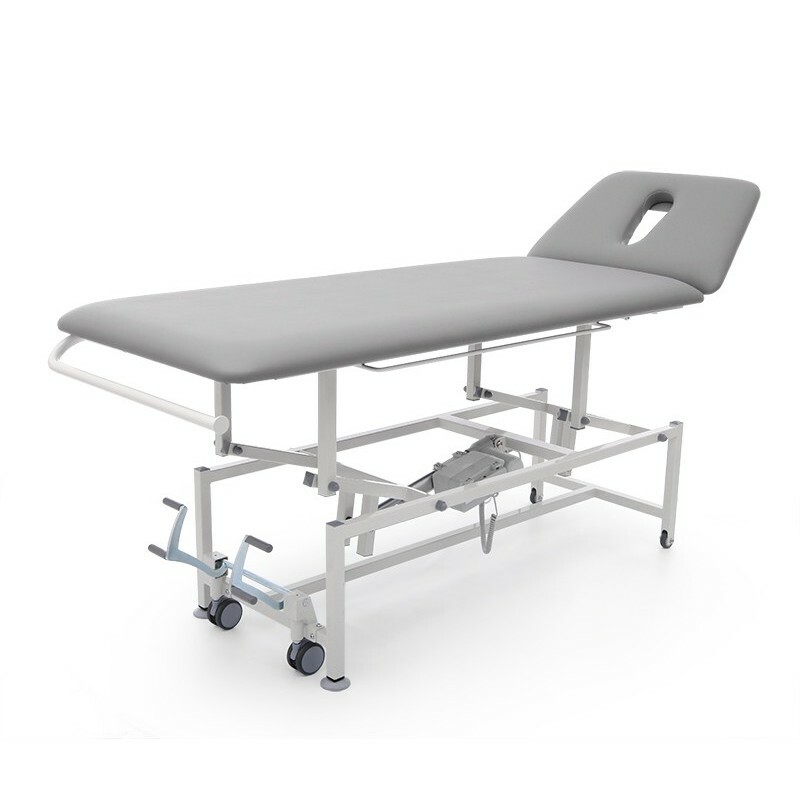 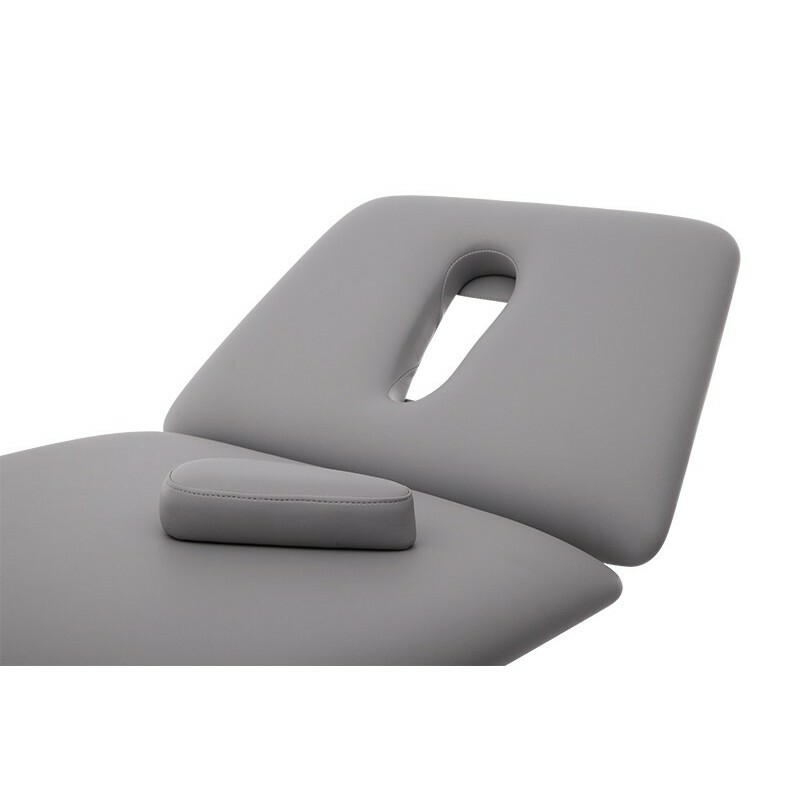 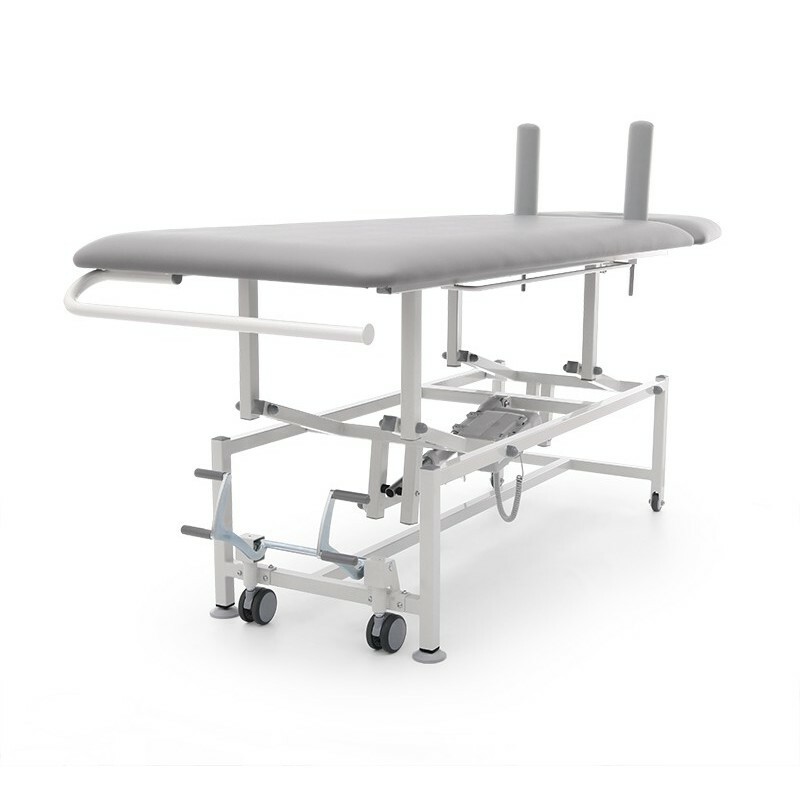 Product specification Matador massage and treatment table it is not currently available, but we can prepare for you and send it within 48 hours. 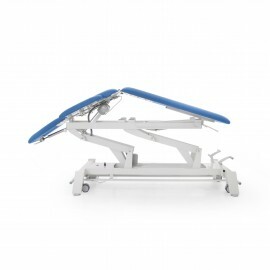 is an excellent combination of high quality and low price. 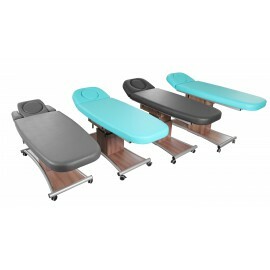 This makes it good solution for massage parlours, rehabilitation centers and physical therapy units. 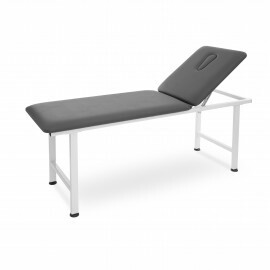 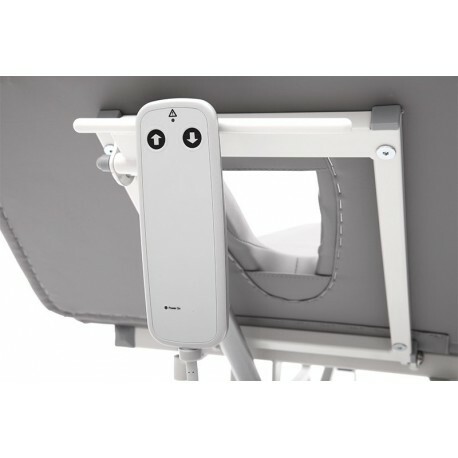 Lightweight, durable, powder-painted steel frame with the upholstery made from top-quality artificial leather in many colours ensures reliability and convenience in therapist’s daily work.